Here at Grubbs’ Insurance, customer service is not a department – it’s everyone’s job! Grubbs Insurance has protected my assets since 1991! Over 20 years of satisfaction from our family! Mr. Claude sat me down at 16 and talked to me about safe driving and speeding. Then he protected my home and cars. As I grew his office helped to protect my business, office and equipment at Cindi with an Eye Photography! 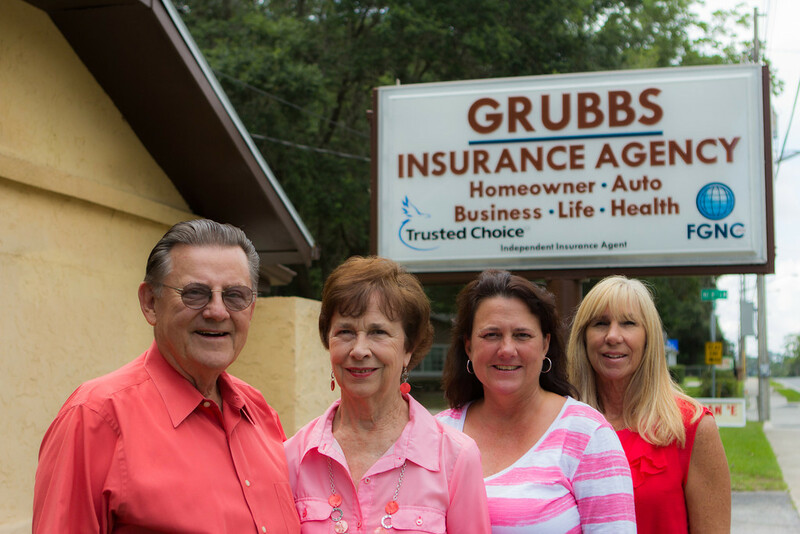 Even though we've moved to Atlanta, GA, we still trust Grubbs Insurance Agency to protect our Ocala rental home! Now I even refer them to my Ocala contacts. Once you find good people with great service you NEVER walk away! Thanks guys and gals! Merry Christmas. Never had better service AND saved me $400 a year on my policy. Apples to apples! Superior customer service with a smile!